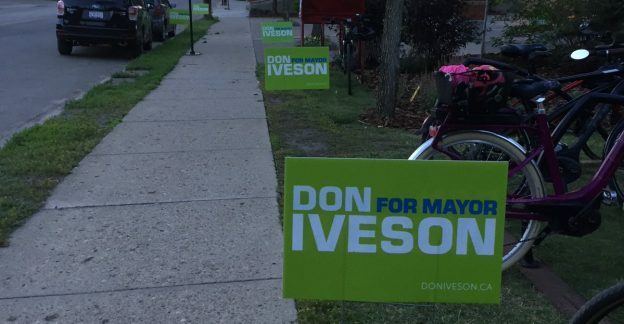 Edmonton’s Election officially starts tomorrow. There are only 28 days left until Edmontonians go to the polls to vote in this year’s municipal elections. Tomorrow is Nomination Day, which will see candidates line up from 9:00 am to 12:00 pm at City Hall to officially register their intentions to stand in the election. I will be at City Hall tomorrow to watch the candidates show up and snap a few photos. Justin Thomas is running for Mayor. Jo-Anne Wright and Mike Russnak are running for Edmonton City Council in Ward 12. 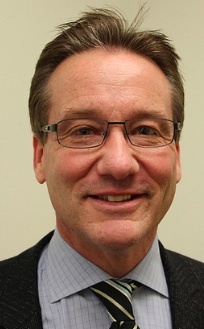 Thomas Deak is running for the Edmonton Public School Board in Ward A. While there will likely be candidates who submit their papers tomorrow who had not previously declared their plans to run in the election, as of tonight, it appears as though three candidates could be running unchallenged in this election. City Councillor Andrew Knack in Ward 1. I will update the list of candidates with links to websites and social media accounts when the official list is published by Edmonton’s Elections office. Starting on September 25, the City of Edmonton Elections Office will be holding a series of all-candidate forums for the mayoral and city council elections. The forums will also be broadcast online. If you are looking to get more informed about the issues in this year’s municipal election, Intervivos is hosting an “Inform Yo’self” event featuring speakers on topics like Residential Infill, Transit, Homeless and Housing, Diversity on Council, and Safe Injection Sites. The event is being held on Sept. 18, 2017 at Cartoga from 5:30pm until 8:00pm. This entry was posted in Alberta Politics and tagged Andrew Knack, Debbie Engel, Edmonton Catholic School District, Edmonton Election, Edmonton Municipal Election 2017, Edmonton Public School Board, Inform Yo'self, Intervivos, Jo-Anne Wright, Justin Thomas, Laura Thibert, Mike Russnak, Thomas Deak on September 17, 2017 by Dave Cournoyer. How many votes does it take to win a 32-candidate by-election? 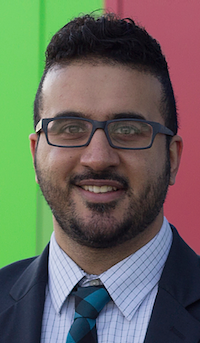 Edmonton Police Detective and community volunteer Moe Banga was elected to Edmonton City Council with 18 percent of the vote in today’s Ward 12 by-election to replace Amarjeet Sohi. 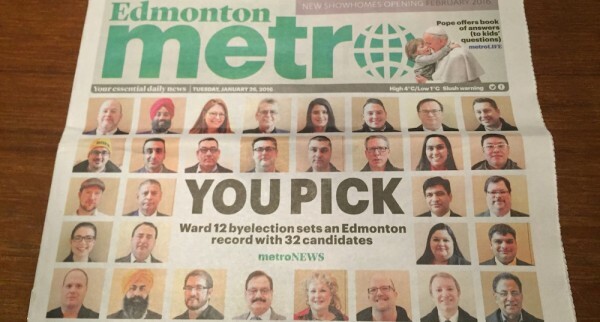 The race attracted 32 candidates, a record number in Edmonton city council electoral history. Despite the 32-way split, Mr. Banga finished more than one thousand votes ahead of his five main competitors, Laura Thibert, Arundeep Sandhu, Irfan Chaudhry, Nav Kaur and Danisha Bhaloo. This is not the first time Mr. Banga attempted to seek political office. In June 2014, he was disqualified from the federal Conservative Party nomination contest in the Edmonton-Wetaskiwin riding. It was never made completely clear why he was removed from the contest. Mr. Banga will now serve on city council until the next general election in October 2017. This entry was posted in Alberta Politics and tagged Amarjeet Sohi, Arundeep Sandhu, Danisha Bhaloo, Edmonton City Council, Edmonton Ward 12 By-Election, Edmonton-Wetaskiwin, Irfan Chaudhry, Laura Thibert, Moe Banga, Nav Kaur on February 22, 2016 by Dave Cournoyer. We need to keep politics out of elections: That sums up recent comments made by Edmonton City Councillor Michael Oshry. 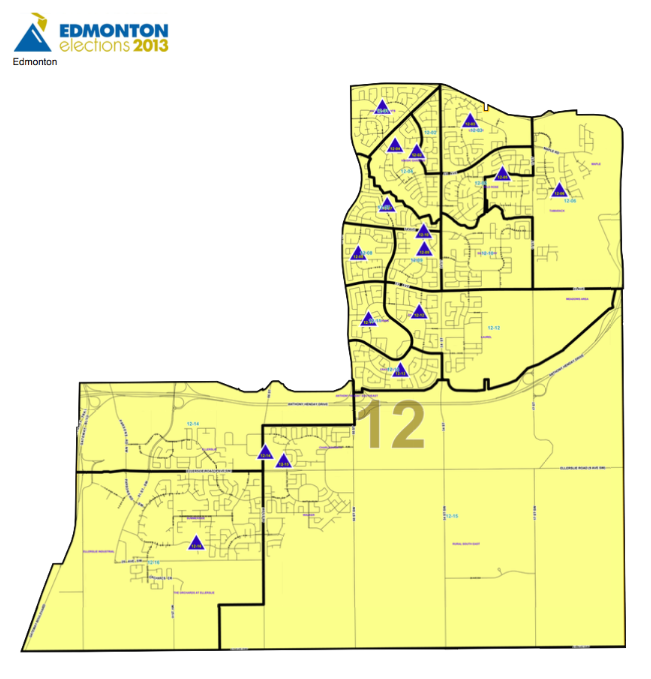 The west Edmonton councillor has waded into the 32-candidate by-election race in southeast Edmonton’s Ward 12, questioning the decision of some MLAs to endorse candidates in the municipal contest. It is natural for politically engaged people to be involved in elections for different levels of government. In fact, the most successful campaigns I have been involved in at a municipal level have attracted organizers and volunteers from a variety of partisan loyalties. It is also not uncommon for municipal politicians to have party connections or the support of politicians from other levels of government. Despite this, no one is proposing to bring political parties back to city council, as existed in Edmonton until the late 1980s. 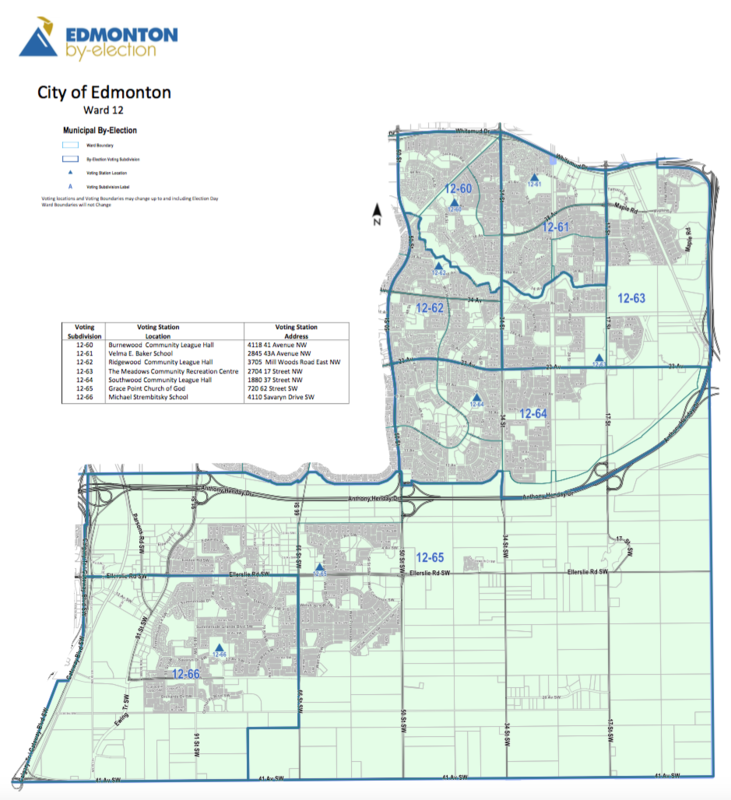 Like all municipal elections in Edmonton, a number of candidates running in the Ward 12 by-election have party affiliations or are being supported by individuals involved in party politics at the provincial and federal levels. 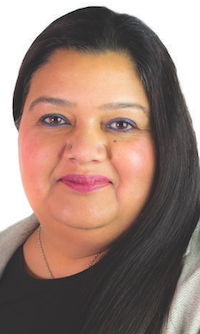 Nav Kaur has been endorsed by New Democratic Party MLAs Rod Loyola and Shannon Phillips and recent federal Liberal candidate Beatrice Ghettuba. 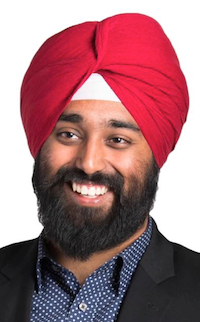 Arundeep Sandhu was vice-president of organization for the Progressive Conservative Party until late 2015 and posted on his Twitter feed that he has the support of Sherwood Park Conservative MP Garnett Genuis. 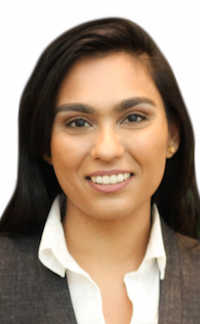 Danisha Bhaloo has been endorsed by former PC MLAs Stephen Mandel and Heather Klimchuk and her campaign manager, Catherine Keill, is a former PC candidate and current Vice President of Communications for the PC Party. Yash Pal Sharma has been endorsed by former PC MLA Peter Sandhu. Balraj Manhas ran for a PC Party nomination in 2015. 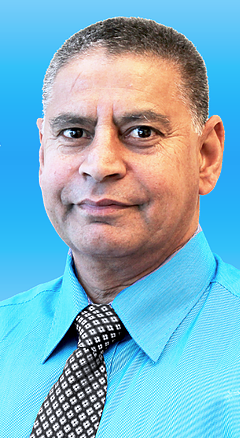 Moe Banga was a candidate for a federal Conservative nomination in 2014. 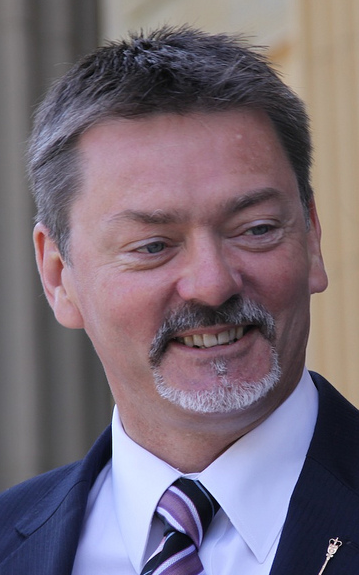 Don Koziak ran as a Wildrose Party candidate in 2012 and 2015. 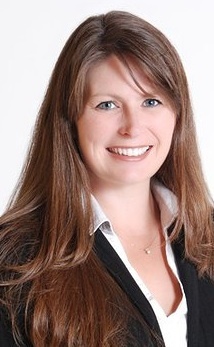 Laura Thibert was briefly nominated as a Wildrose Party candidate before the 2015 election. 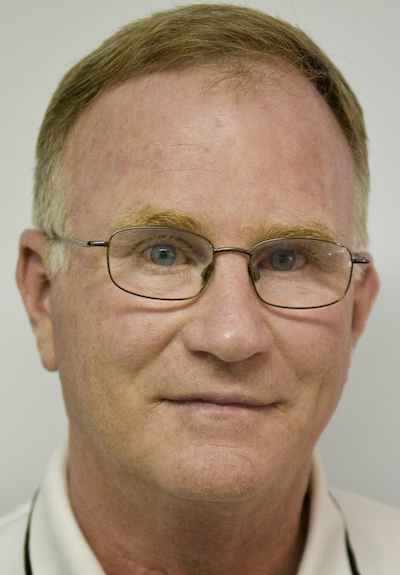 Mike Butler has run for the NDP and Liberals in numerous provincial and federal elections. If partisan affiliations in provincial and federal elections or endorsements from provincial or federal politicians precluded citizens from running for political office, then a number of current city councillors, including Mr. Oshry, would be ineligible to serve. Mr. Oshry was endorsed by St. Albert PC MLA Stephen Khan during the 2013 municipal election. 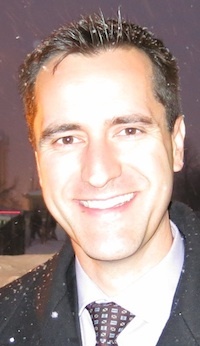 Councillor Tony Caterina ran as a PC candidate in the 2015 election and ran as an Alberta Alliance candidate in the 2004 provincial election. Councillor Bev Esslinger was a PC candidate in 2012 election. Councillor Ed Gibbons was a Liberal MLA from 1997 to 2001. In 2015, he donated $375.00 to the Fort Saskatchewan-Vegreville PC Association and in 2007 and 2011 he donated $850 and $1,100 to the PC Party. Mayor Don Iveson donated $250 to Linda Duncan’s election campaign in 2008, while he was city councillor. Councillor Dave Loken campaigned for NDP candidate Janis Irwin in the 2015 federal election and donated more than $2,000 to the Alberta NDP between 2011 and 2014. Councillor Mike Nickel is a former PC Party constituency director. In 2014, he donated $318.25 to the Leduc-Beaumont Wildrose Association and in 2005 he donated $600 to the PC Party. 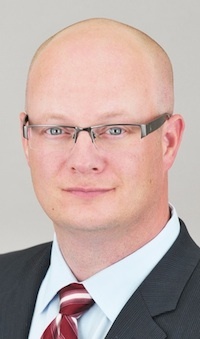 Councillor Michael Walters was an Alberta Party candidate in the 2012 election and endorsed a PC candidate in the 2015 election. He also ran for an NDP nomination in 2000. Former mayor Stephen Mandel was a PC MLA from 2014 to 2015. He donated $3,000 to the PC Party between 2010 and 2012, while he was Mayor of Edmonton. Former councillor Kim Krushell was a local PC Party constituency association president before being elected as a city councillor. In 2008, she donated $425 to the PC Party. She now serves as a regional director for the PC Party. Former councillor Karen Leibovici was a Liberal MLA from 1993 to 2001 and a federal Liberal candidate in 2015. During her mayoral bid in 2013, she was endorsed by a handful of PC MLAs, including then-deputy premier Thomas Lukaszuk and PC MLA David Xiao. Former councillor Linda Sloan was a Liberal MLA from 1997 to 2001. She ran for the Liberal Party leadership in 1998. Former councillor Jane Batty donated $425 to the PC Party in 2010. Former councillor Wendy Kinsella ran as a PC candidate in the 2001 election, while she was still a sitting city councillor. Former councillor Brian Mason was elected as an NDP MLA in a 2000 by-election. He is now Minister of Infrastructure and Transportation. Perhaps the strangest example of partisan involvement in municipal politics was in 2007, when the Wildrose Party donated $250 to Kerry Diotte‘s city council campaign. This is the only example I have found of a political party actually donating money to a municipal election candidate. These lists demonstrate that after more than four decades of PC governments in Alberta, support for the governing party became engrained in all levels of politics to the point where support for the PCs from municipal politicians was not seen as partisanship, just the way the business of politics was done. This entry was posted in Alberta Politics and tagged Arundeep Singh Sandhu, Balraj Manhas, Catherine Keill, Danisha Bhaloo, Don Koziak, Edmonton City Council, Edmonton Ward 12 By-Election, Garnett Genuis, Laura Thibert, Michael Oshry, Mike Butler, Mohinder Banga, Nav Kaur, Political Parties in Municipal Elections, Rod Loyola, Shannon Phillips, Stephen Mandel, Yash Pal Sharma on February 10, 2016 by Dave Cournoyer. Could the Wildrose collapse mean an early 2015 election? 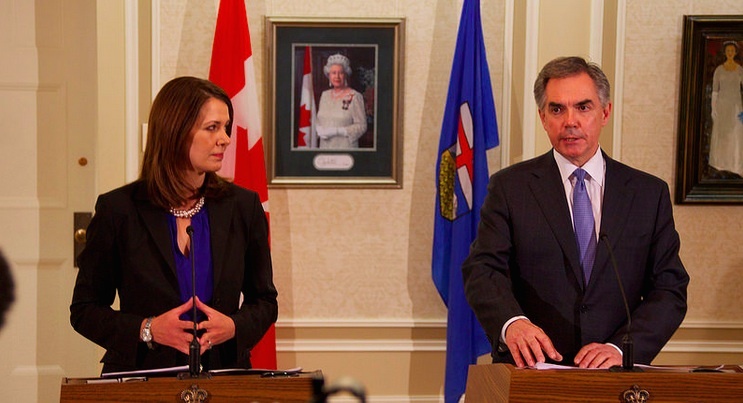 Former Wildrose leader Danielle Smith and her new boss, PC Party Premier Jim Prentice. This week’s defection of nine Wildrose MLAs to the Progressive Conservative Caucus has drastically impacted Alberta’s electoral map. The governing PCs now hold 72 of 87 electoral constituencies with the remaining opposition consisting of 5 Wildrose MLAs, 5 Liberal MLAs, 4 New Democrats and 1 Independent MLA. 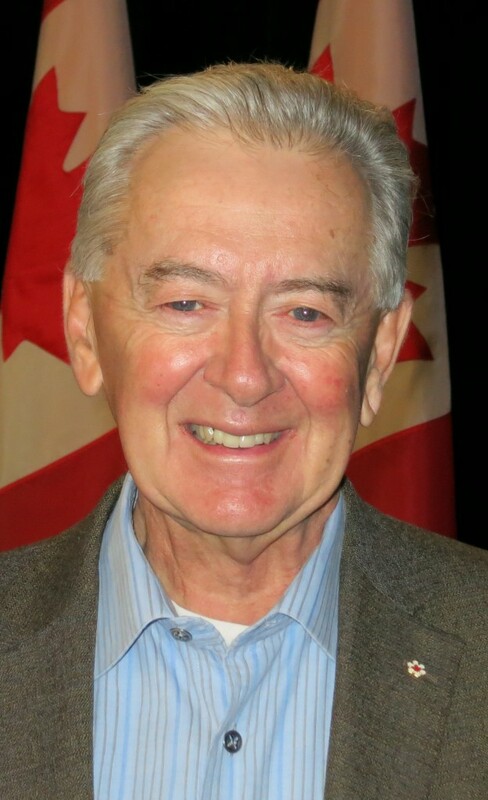 The mass-floor crossing, encouraged by Conservative Godfather Preston Manning, could increase the likelihood of an early 2015 general election. Now with 72 MLAs, the PCs are in a position to quickly nominate candidates across the province and take advantage of an opposition in disarray by calling a snap election early in the new year. With Premier Jim Prentice increasingly warning of Alberta’s tough economic times, it is not far fetched to believe the PCs could seek a new mandate earlier than the 2016 fixed-election period. There is suspicion that Mr. Prentice wants to take advantage of the low price of oil in order to impose budget cuts before the price exits the “price trough” and begins to rise. NDP MLA Brian Mason and blogger David Climenhaga suggest a snap election could be called in early January 2015, but it could be more likely the Tories would wait until February or March. In their 43 years in government, it has been common for the PCs to table a provincial budget in February or March and then immediately drop the Writ of election in order to use the budget as their de-facto campaign platform. This timeline would also allow for an early 2015 cabinet shuffle to make room for floor-crossers Danielle Smith and Rob Anderson, and allow the Tories time to build their message around a “tough economic times” budget/campaign platform. An early election would also allow Mr. Prentice to attract new candidates and force PC MLA’s too closely associated with former premier Alison Redford into early retirement (ie: Doug Horner, Fred Horne, Sandra Jansen, Doug Griffiths). Mr. Prentice may also want to hold an election before more information is released by the R.C.M.P. regarding their investigation into Ms. Redford and her staff. The CBC reported on November 4, 2014 that a Justice Department internal review concluded Ms. Redford could face criminal charges if allegations about her use of government airplanes are proven by an RCMP investigation. The possibility of an early election should be a wake-up call for Alberta’s fractious non-conservative opposition parties, who are mostly contained within Alberta’s two largest cities. The lack of conservative vote split that the New Democrats, Liberals and Alberta Party had hoped to capitalize on may have vanished the moment Ms. Smith crossed the floor. One potential speed bump to an early election could be dissent within the PC Caucus to the Wildrose MLA floor-crossing. I am told that more than a few PC MLAs are not pleased with their new colleagues of convenience, who have spent the past two years attacking and embarrassing them as the opposition. If Mr. Prentice suspects this internal dissent is potentially explosive, he may decide to hold off an election until tensions inside the PC Caucus cool down. It is yet to be seen if the hostility to the PC-Wildrose Caucus merger – including the RecallDanielle campaign – will die down or whether it will manifest itself into a real backlash at the polls. This could have a big impact on whether an early election is held. The defection has certainly left a bad taste in the mouths of many Albertans, but the political maneuver removes the most likely alternative that voters had to send a message to the Tories. Despite having the luxury of a government-in-waiting for the past two years, it appears that the PC Party are once again are on a trajectory to form another massive majority and extend the their 43-year reign. Before the mass floor-crossing, Ms. Smith’s Wildrose Party had nominated candidates in 28 constituencies. Following the leader-led defection, the number of nominated Wildrose candidates has dropped to 18. Many of the party’s now-former MLAs were already nominated to run under the Wildrose banner in the next election. Of the five remaining Wildrose MLAs, only Drew Barnes, Pat Stier and Rick Strankman have been nominated to run in the next election. 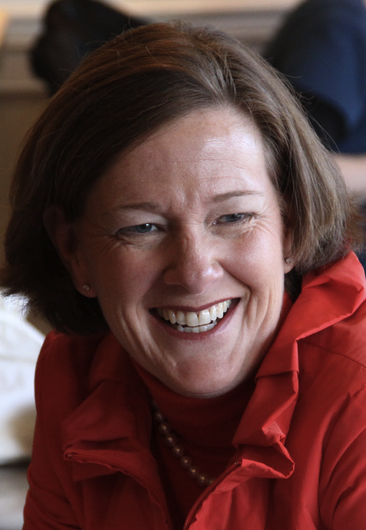 Calgary-Fish Creek MLA Heather Forsyth, a former five-term PC MLA who crossed the floor to the Wildrose in 2010, has announced she will not seek re-election. And Lac La Biche-St. Paul-Two Hills MLA Shayne Saskiw‘s intentions remain unknown. It is suspected that Mr. Saskiw was waiting until after the Lakeland federal Conservative nomination to make a decision about staying in the Wildrose Caucus. His wife, past Wildrose candidate Shannon Stubbs, won the nomination late last week. It is also likely that some of the already nominated Wildrose candidates will re-think their decision to run under that party’s banner in the next election. I am told that Edmonton Catholic School District Trustee Laura Thibert dropped out as the Wildrose candidate in Edmonton-Mill Woods earlier this month. But in Edmonton-McClung, Steve Thompson announced on his Facebook page that he would remain the Wildrose candidate and will challenge PC MLA David Xiao in the next election. The NDP have nominated 10 candidates, not including their four MLAs and the Liberals have not yet started their candidate nomination process. Two Liberal MLAs, Kent Hehr and Darshan Kang, are leaving provincial politics to run as federal Liberal candidates in next year’s federal election. Of the floor-crossers, none have publicly declared their plans to run for re-election as PC candidates, but many will try. And despite Mr. Prentice’s promised pledge of endorsement for their candidacies, the new PC MLAs could still face nomination challenges from their former opponents on the constituency level. 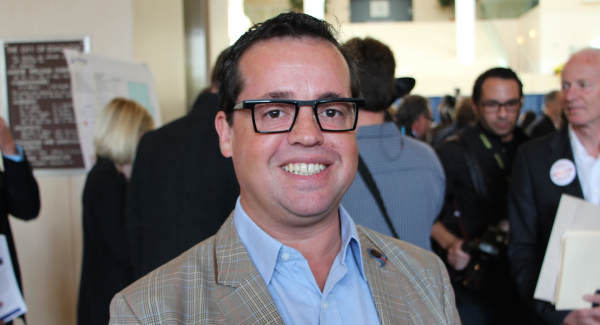 In Calgary-Shaw, arch-conservative activist Craig Chandler has already announced plans to seek the PC nomination, challenging Wildrose-turned-PC MLA Jeff Wilson. This entry was posted in Alberta Politics and tagged "Tough Economic Times", Alberta Election 2015, Alberta Progressive Conservative Nominations, Brian Mason, Calgary-Fish Creek, Calgary-Shaw, Craig Chandler, Danielle Smith, Darshan Kang, David Climenhaga, David Xiao, Doug Griffiths, Doug Horner, Drew Barnes, Edmonton-McClung, Edmonton-Mill Woods, Fred Horne, Gordon Hatch, Grande Prairie-Smoky, Greg Tymchyna, Heather Forsyth, Jeff Wilson, Jim Prentice, Kent Hehr, Lac La Biche-St. Paul-Two Hills, Lakeland, Laura Thibert, Nominated Wildrose Party Candidates, Pat Stier, Preston Manning, Recall Danielle, Redford RCMP Investigation, Rick Strankman, Rob Anderson, Sandra Jansen, Shannon Stubbs, Shayne Saskiw, Steve Thompson, Wetaskiwin-Camrose on December 21, 2014 by Dave Cournoyer. “Alleged death threats, implied bribes, constituency association ambushes and supposed Progressive Conservative Party skulduggery,” is how a Red Deer Advocate report described the unexpectedly interesting Wildrose Party nomination in the Rimbey-Rocky Mountain House-Sundre constituency. First-term MLA Joe Anglin is being challenged for his nomination by former local Wildrose president Jason Nixon. Mr. Anglin is long-time rabble-rouser who set the political landscape on fire by organizing mass opposition to the construction of electrical transmission lines through vast swaths of central Alberta. 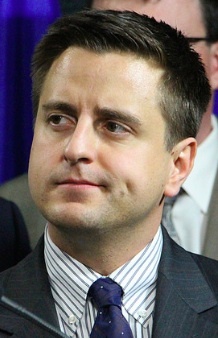 Briefly the leader of Alberta’s Greens, he grabbed the Wildrose nomination before the 2012 election and unseated six-term PC MLA Ty Lund, who was first elected to political office in the region in 1980. The story was first reported by AlbertaDiary.ca and the Rimbey Review. Twelve of the Wildrose Party’s seventeen MLAs have been nominated as candidates in the next election and a handful of 2012 Wildrose candidates were also nominated: Richard Jones in Calgary-Acadia, Jeremy Nixon in Calgary-Klein, Wayne Anderson in Calgary-Hays, and Kelly Hudson in Dunvegan-Central Peace-Notley. The Wildrose nomination in the riding immediately south of Edmonton is shaping up to be a race. The contest already has attracted three candidates and more are expected to enter the race. First to enter the race is Patrick Kobly, son of former Beaumont mayor Ken Kobly and fiancee of Nicky Walker, chief of staff to Independent MLAs Mike Allen and Len Webber. Jackie Lovely, a former Wildrose Caucus staffer and past president of the Summerside Community League, is also seeking the nomination in Leduc-Beaumont. Ms. Lovely ran for the Wildrose Party in Edmonton-Ellerslie in the 2012 election, placing second behind PC MLA Naresh Bhardwaj, earning 3,249 votes (24% of the vote). Retired Colonel John Fletcher is seeking the Wildrose nomination in Calgary-Elbow. It is expected that current Progressive Conservative MLA and former Premier Alison Redford could resign to allow Jim Prentice to run in a by-election shortly after he wins the PC leadership race in September. Daniel Walton, owner of the Easyford meat packing company, is seeking the Wildrose nomination. This was one of the few rural constituencies where the PC candidate earned a majority of the votes cast in the 2012 election. PC MLA Diana McQueen was elected for a second term with 51.6% of the vote. 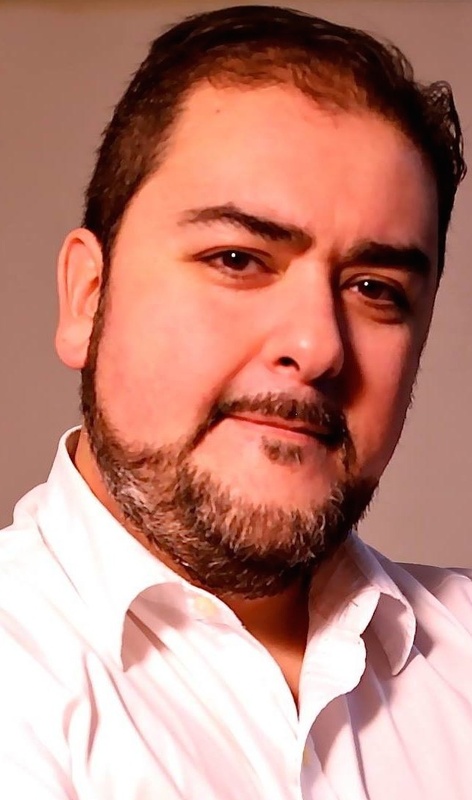 Rod Loyola was nominated as the NDP candidate in this southeast Edmonton constituency. Mr. Loyola is the president of the University of Alberta Non-Academic Staff Association and was the 2012 NDP candidate in this riding. He earned 2,115 votes (16%) in that election. Laura Thibert, Edmonton Catholic School District trustee announced on Twitter that she will seek the Wildrose nomination in Edmonton-Mill Woods. Ms. Thibert was first elected in 2010 and was re-elected in 2013 with 47% of the vote. 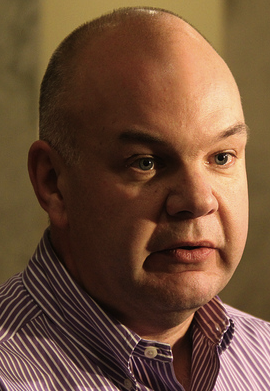 Tim Grover is seeking the Wildrose nomination. A business consultant, Mr. Grover was the Get Out The Vote chairman for Karen Leibovici’s mayoral campaign in 2013. The NDP nominated researcher Shannon Phillips as their candidate in Lethbridge-West. The NDP hope that with some hard work Ms. Phillips can build on her 2012 results, when she boosted her party’s support to 29%, up from 10% in the 2008 election. Those 2012 results placed Ms. Phillips ahead of the Wildrose candidate and just over 1,000 votes behind PC MLA Greg Weadick. Former Strathcona County mayor Linda Osinchuk was nominated as the Wildrose candidate in Sherwood Park. 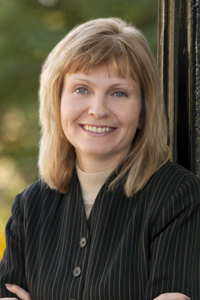 Ms. Osinchuk was first elected mayor in 2010, defeating incumbent mayor Cathy Oleson, who is now the PC MLA for Sherwood Park. I am maintaining an updated list of candidates seeking party nominations to stand in Alberta’s next provincial election. Please email david.cournoyer [at] gmail.com if there are additions to the list. This entry was posted in Alberta Politics and tagged 2016 Alberta Provincial Election, Alberta NDP Nomination, Alison Redford, By-Election, Calgary-Acadia, Calgary-Elbow, Calgary-Hays, Calgary-Klein, Cathy Olesen, Daniel Walton, Diana McQueen, Drayton Valley-Devon, Dunvegan-Central Peace-Notley, Easyford Meat Packing, Edmonton Catholic School District, Edmonton Leduc Nisku Annexation, Edmonton-Decore, Edmonton-Ellerslie, Edmonton-Mill Woods, Edmonton-South West, Greg Weadick, Jackie Lovey, Jason Nixon, Jaye Walter, Jeremy Nixon, Jim Prentice, Joe Anglin, Joel Hamilton, John Fletcher, Karen Leibovici, Kathy Rondeau, Kelly Hudson, Ken Kobly, Laura Thibert, Leduc-Beaumont, Len Webber, Lethbridge-West, Linda Osinchuk, Mike Allen, Naresh Bhardwaj, Nicky Walker, Patrick Kobly, Richard Jones, Rimbey-Rocky Mountain House-Sundre, Rod Loyola, Russ Bosch, Shannon Phillips, Sherwood Park, St. Albert, Stony Plain, Summerside Community League, Tim Grover, Ty Lund, Wayne Anderson, Wildrose Party Nomination on July 4, 2014 by Dave Cournoyer.